One of the finest medieval towns in the centre of Italy, Orvieto is a great destination in Umbria, a land-locked region rich in history and craftsmanship. Umbria is also referred to as the ‘green heart’ of Italy because of its luxurious valleys and wooded hills, and is a great destination for nature lovers and anybody looking for a characteristic Italian experience without suffering the intense touristic traffic of the other regions in Central Italy. From a design perspective I love that many venues and hotels in Umbria have been renovated along leaner, more minimalistic lines than their Tuscan counterparts, which makes for very interesting settings for wedding ceremonies and receptions. you’re flying into Rome International airport and are looking for a wedding immersed in nature and art. If you chose Spoleto and Perugia as destinations you could even have your civil wedding celebrated in a museum! 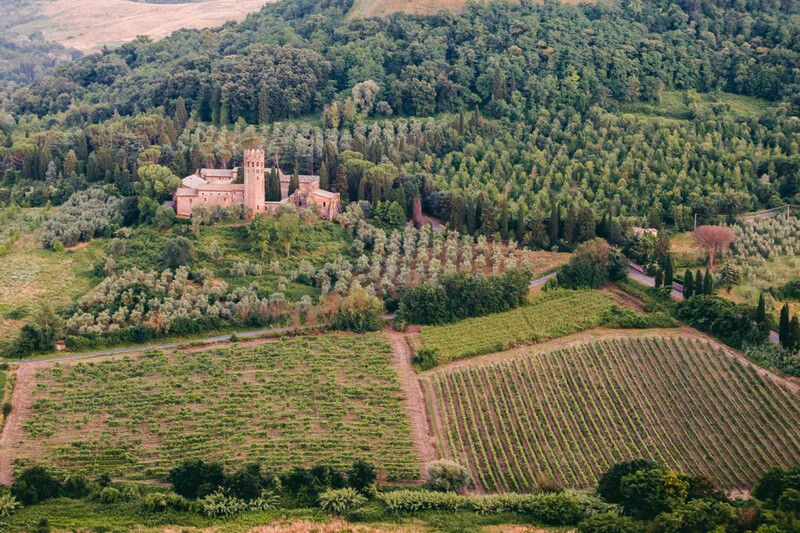 Does Orvieto sound like the wedding destination you were looking for? Start planning your very own wedding in Orvieto.